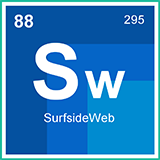 SURFSIDE WEB: WEBSITE DESIGN, WEB HOSTING, SEO, ECOMMERCE, ONLINE MARKETING AND MORE. 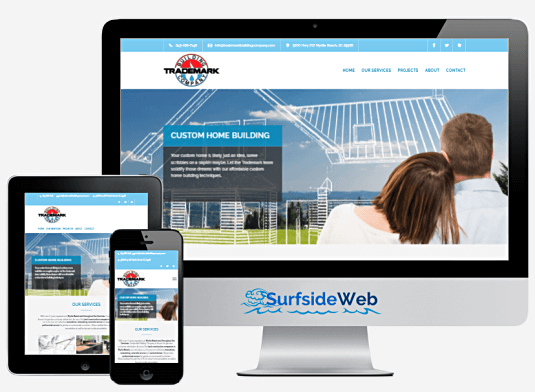 Surfside Web is a Myrtle Beach Area Web Design and SEO marketing firm with 20+ years in the industry. We specialize in branding and growing your business with the most cost effective and cutting edge techniques. These include responsive web design, mobile app design, organic SEO (search engine optimization), local SEO, local directory and map submission, social media marketing, secure SEO enabled web hosting, online eCommerce storefronts, graphics, corporate identity, print and more. Ongoing marketing efforts can also be provided including: business video production, YouTube promo videos, drone video, training videos, technical writing, a broad span of content creation, as well as email marketing. Responsive web design allows your website to adapt to the device your users are viewing it on. Our responsive design provides you with the capability to embrace leads from all types of devices improving revenues. Customer rated the best SEO company in Myrtle Beach. 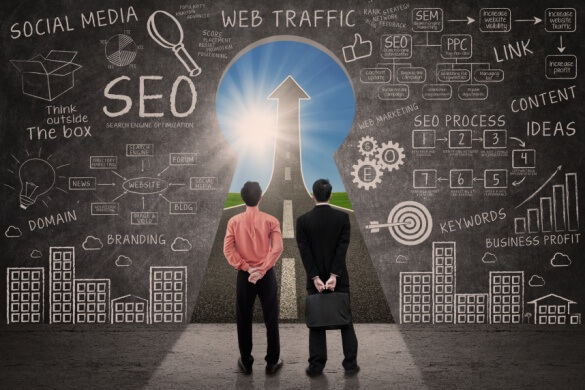 Few "SEO professionals" know the ins and outs necessary for top page results. We have many #1 rankings and we're here to help you affordably rank with proven techniques. Social media and content marketing results don’t happen overnight and the route to success can be tedious and payroll intensive. Let use help you to gain those results and establish a great reputation. Web Hosting has been one of our service offerings since the 90s. We sport a vast collection of knowledge, great managed performance, top security and a 100% uptime guarantee. Hosting support is here 24/7 365 days a year. With 20+ years experience building eCommerce websites, we understand what it takes to sell online and we commit to delivering an outstanding return on investment every time. Lets start selling! Isn’t it time you got your brand on the map? Our local submit package promotes your site to all 100+ of the local directories allowing your brand to show up on phone listings, Google and Bing places and maps. If you are looking for an affordable solution for Android and iOS mobile app development you’re in the right place. We can assist with your creative mobile app, or just something simple to tap your brand marketing. Looking to build a bigger project? We are very proficient in database programming and administration, not to mention we’re versed in nearly 100 popular APIs. Those we don’t know aren’t too difficult to pick up on..
Surfside Web is a web development and marketing firm that will successfully help you grow and promote your online brand. We fully customize all of our design layouts and develop our websites with genuine coding. WE MAKE YOUR DESIGN VISIONS A REALITY! If you’re just getting started in marketing, or even if you’ve been doing it for years but want better results, Surfside Web is here to help! These days digital marketing is a whole new ball game and our talented team will cover the main areas that matter most in order to attract new business leads and generate new revenues for your company. Are You Wasting Your Money on SEO?